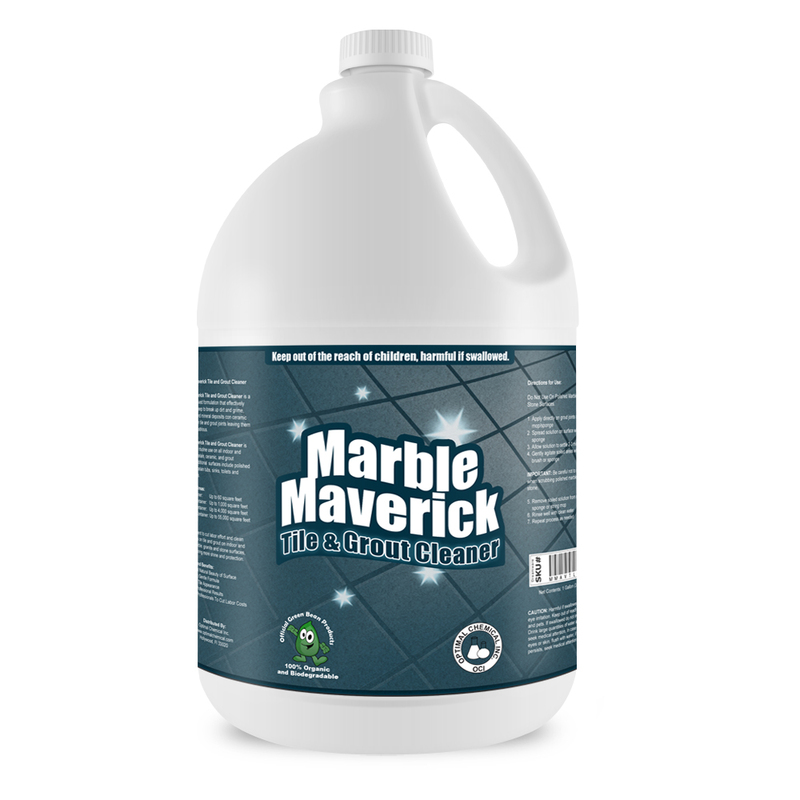 Marble Maverick Mold and Mildew Cleaner is a non-toxic solution for cleaning stubborn mold and mildew. With its special formulation, it also deodorizes and eliminates the musty odor they create. This product penetrates deeply into the surfaces to effectively eliminate the spores. And that makes the cleaning process easy to complete. 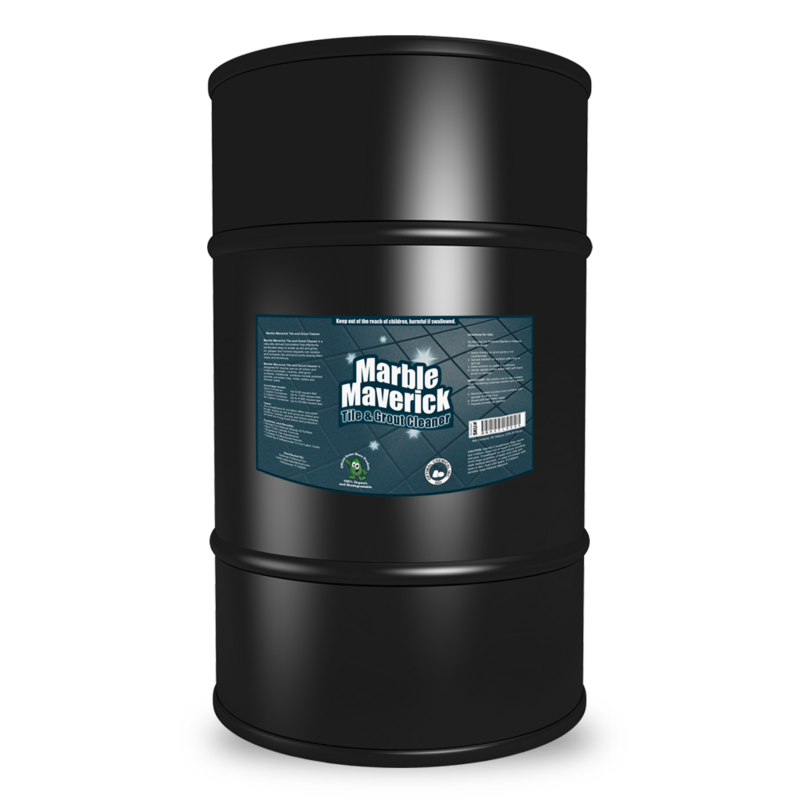 Formulated for indoor and outdoor use, Marble Maverick Mold and Mildew Cleaner works on various types of materials and surfaces. With that, its muliple functions of being a cleaner and a deodorizer and its effectiveness, it surely could cut down anyone’s home cleaning expense. 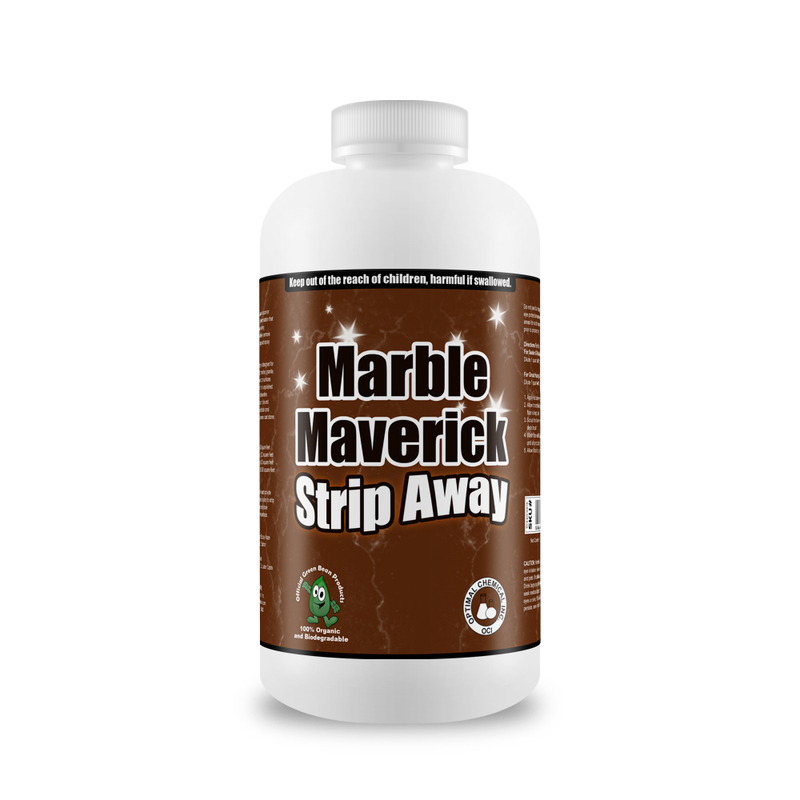 Particularly though, this non-toxic product works very well on marble and granite. It is also effective on natural stone floors and other indoor surfaces as travertine, saturnia, tumbled marble, limestone, slate and ceramic tile. Even on grout, it works great. 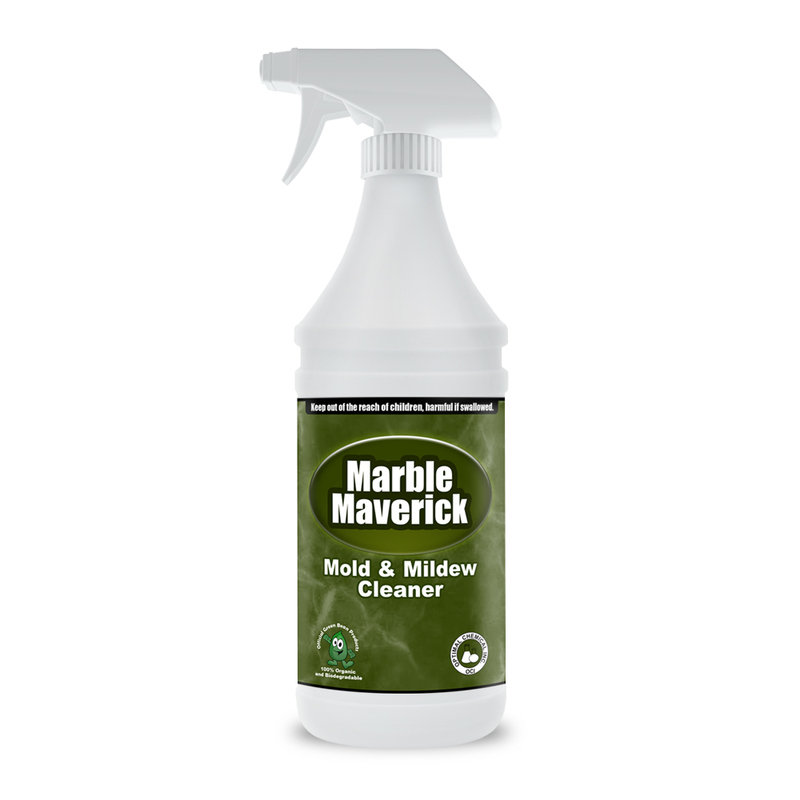 Outdoors, this mold and mildew cleaner could be sprayed on coral stone, shellstone, saturnia, pavers, cast stone and stamped concrete patios. It could be used as well on roof tiles, awnings, fabric patio furniture and stucco. This product is made up of Patent Pending Green Bean Better Wellness Ingredients, hence, it is safe as well. If you have not heard yet, our products are developed to improve wellness. We use green ingredients that are found in remote locations around the globe to infuse your home with natural smells that promote wellness and relaxation. This is our mission as a Green Bean! 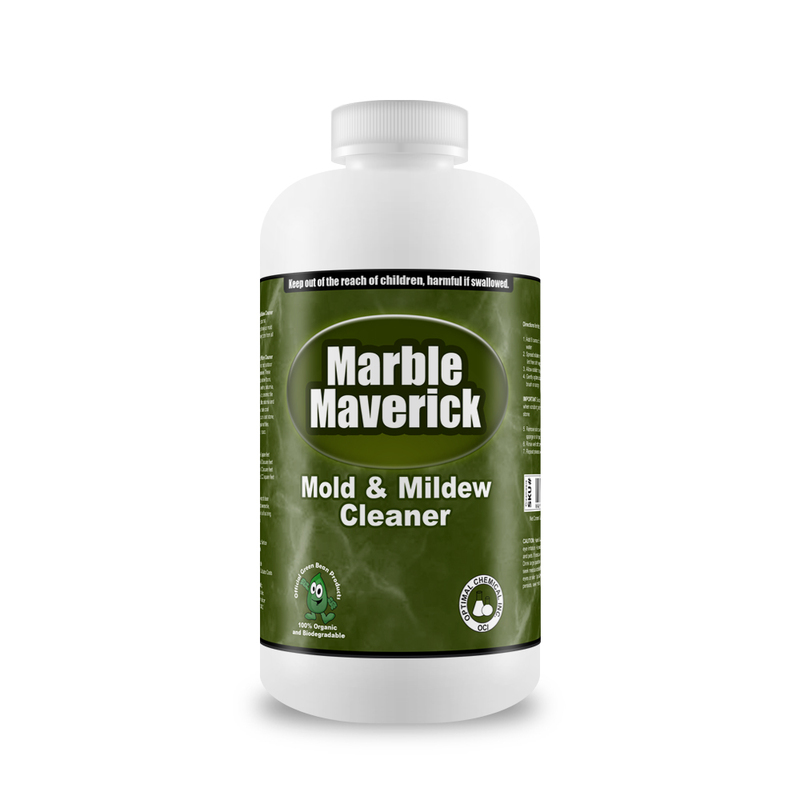 Marble Maverick Mold and Mildew Cleaner effectively and safely cleans stubborn mold and mildew from various indoor and outdoor surfaces. With it unique formula, it also neutralizes the musty odor of the fungus.